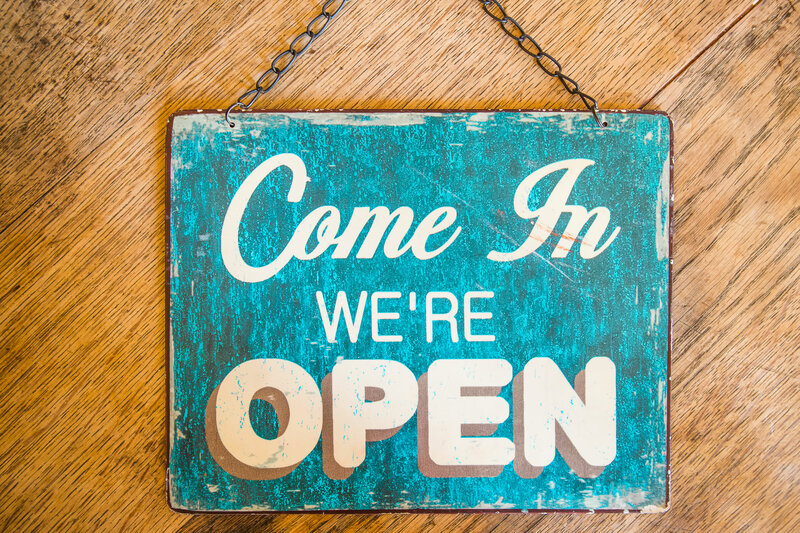 Book now, we are open! 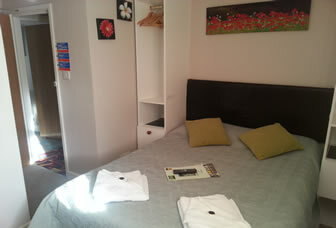 A small and cosy family run Guest House. 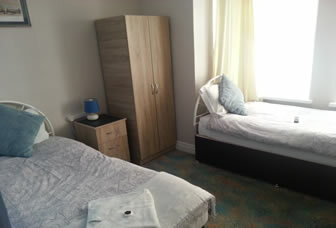 Located in Southampton City Centre, close to Southampton Central Station and National Express. 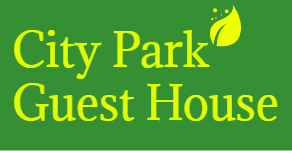 We have been running the guest house since 2002. 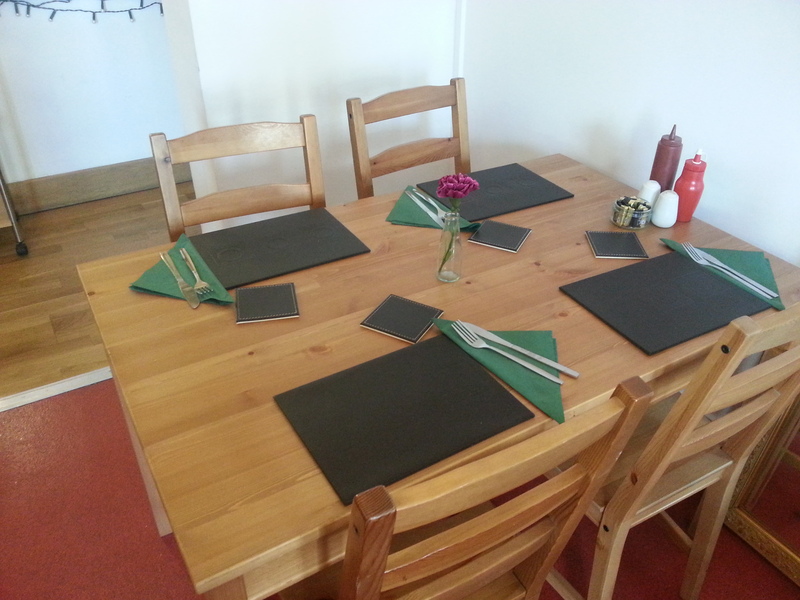 It is a family run business and over the years we have been creating our ideal guest house for the public to come and enjoy. 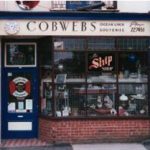 We chose this prime location as it is in the centre of Southampton. It is close to Southampton city centre, train station, Southampton Airport (but far enough away so you don’t hear the planes). We are just a doorstep away from the entire city. 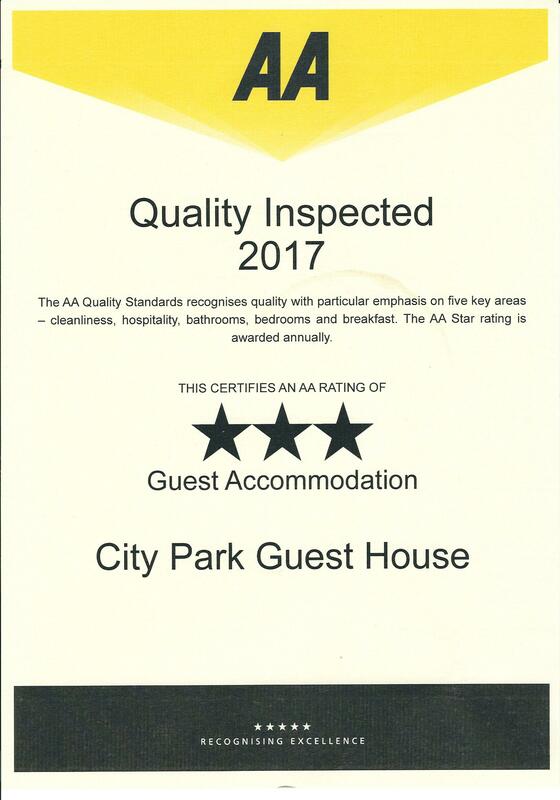 We take pride in the work that has been done in the guest house such as putting En- suites in 9 of the rooms leaving only 3 with a communal bathroom. Every morning we cater to our guests with a made to order breakfast, which you won’t want to miss out on. Get a second night HALF PRICE when you book directly by phone. Check-in: 15:00 to 20:00 ; Early check-in available on request. Check-out: 10:00 ; Late check-out available. 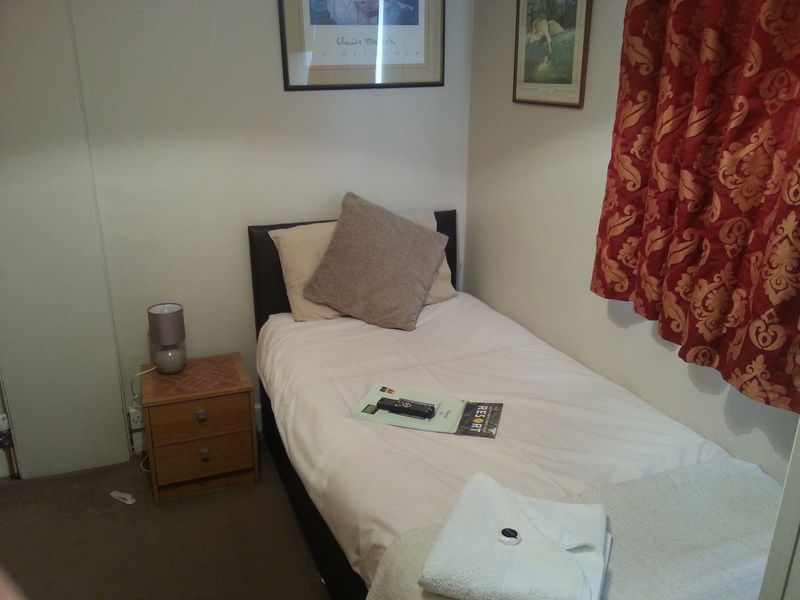 My partner and I stayed at this small but cosy B and B are were very comfortable. Great staff and great service. Christine can give you enough information about the Old Southampton to tweak your interest. Will come again. City Park experience was fantastic. will see you soon again in Easter! lovely experience. 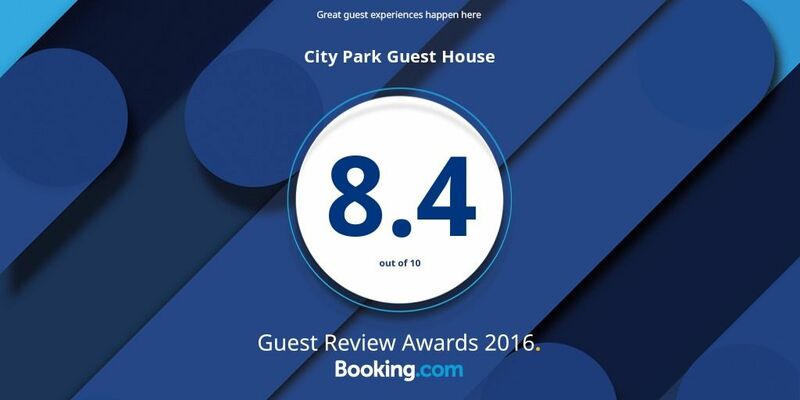 Mr D Thompson I recently stayed at this hotel as a single lady and found my experience to be very enjoyable, staff were very friendly and happy to help info was given about Southampton as i do not know the area very well. Breakfast was good and my room was cosy and surprisingly quiet. I would recommend staying here to my friends. Booked it on the cheap for a stop over before a cruise, will definitely book again. 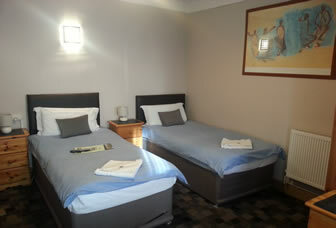 Would recommend to anyone for a hassle free wkend accommodation. Fab family room the kids loved it and the staff were so friendly. 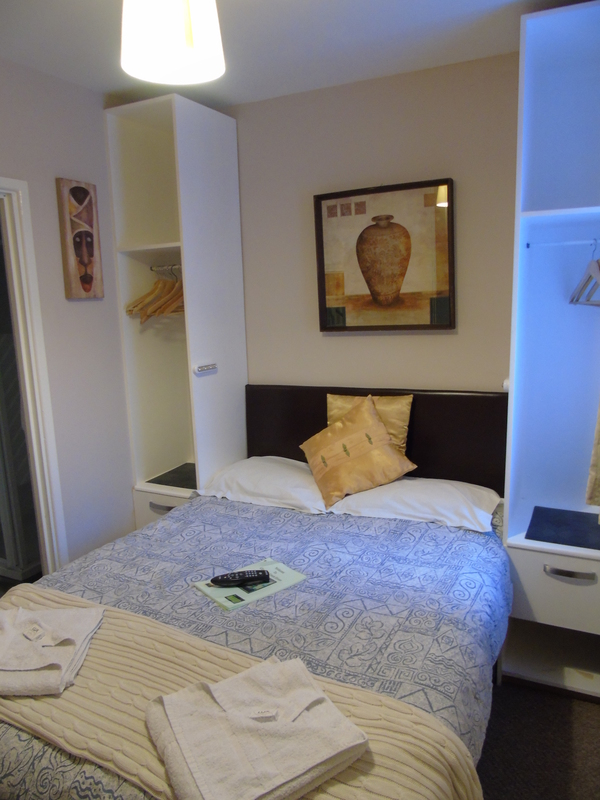 Lovely little Guest house in the heart of the city everything was a stones throw away. Stayed a few nights while visiting family in Southampton, found everything very nice I’ll be staying again. 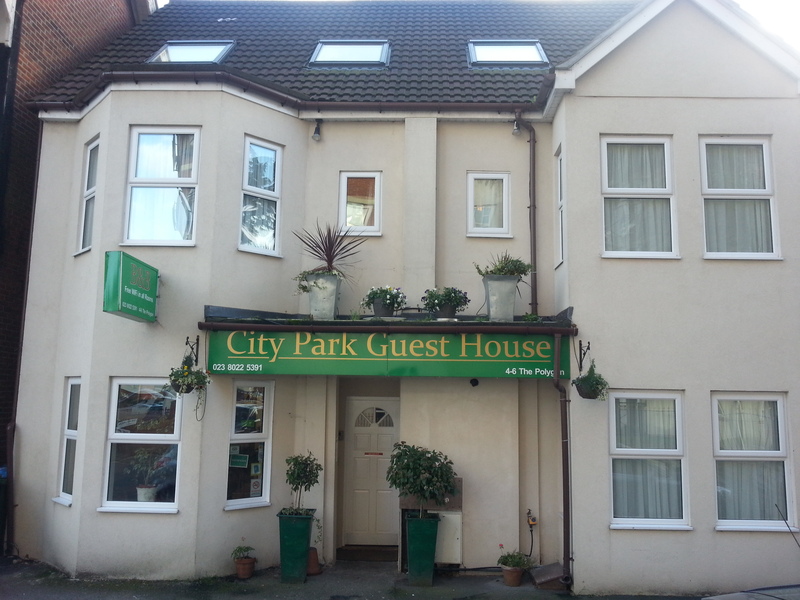 City Park Guest House has special offers time to time. 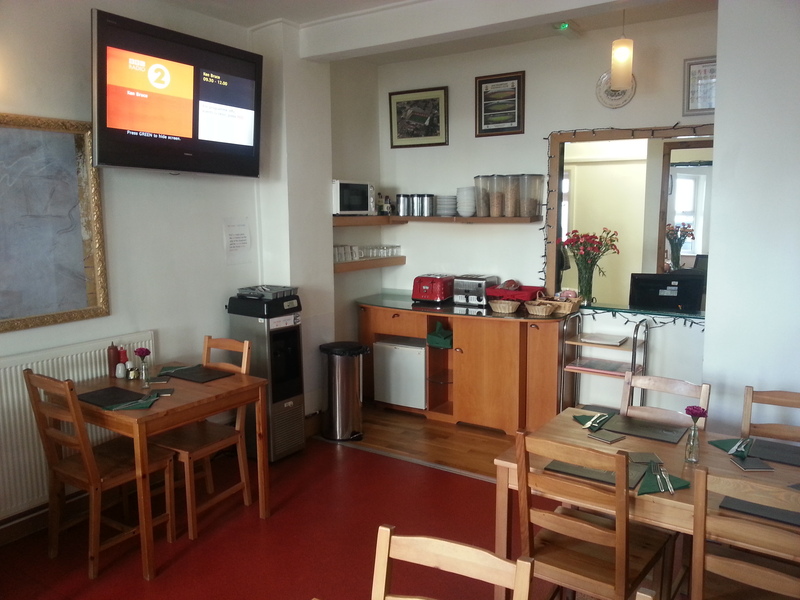 Please get in touch by phone or email before booking online and discover our amazing offers. 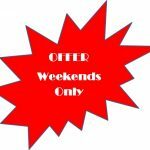 If you are a returning guest, please contact us before online booking to check for our special offers.